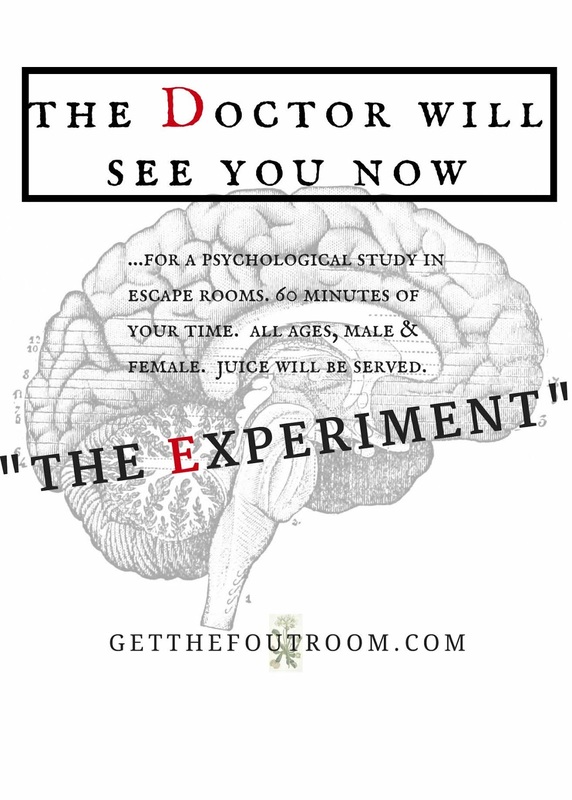 "Looking for all ages, male & female to participate in a psychological study of escape rooms . It will take 60 min of your time. Juice will be served." Similarly to "The Virus" there were a lot of puzzles with a diverse mix of things to solve. It was less tech oriented compared to "The Virus" but there were a lot of novel tangible puzzles. 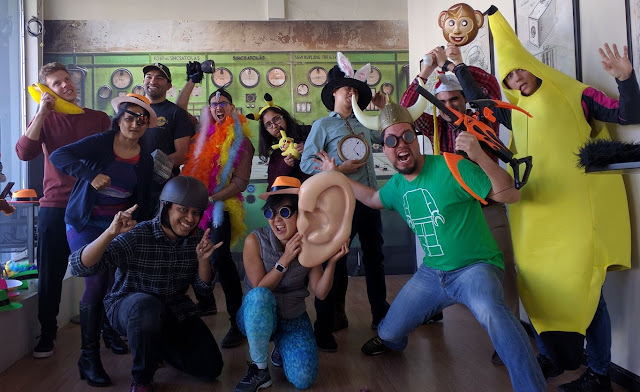 The game started off with split groups and there were things that you thought would be a perfect fit in an escape room, but for some reason we had never seen in action until this game. 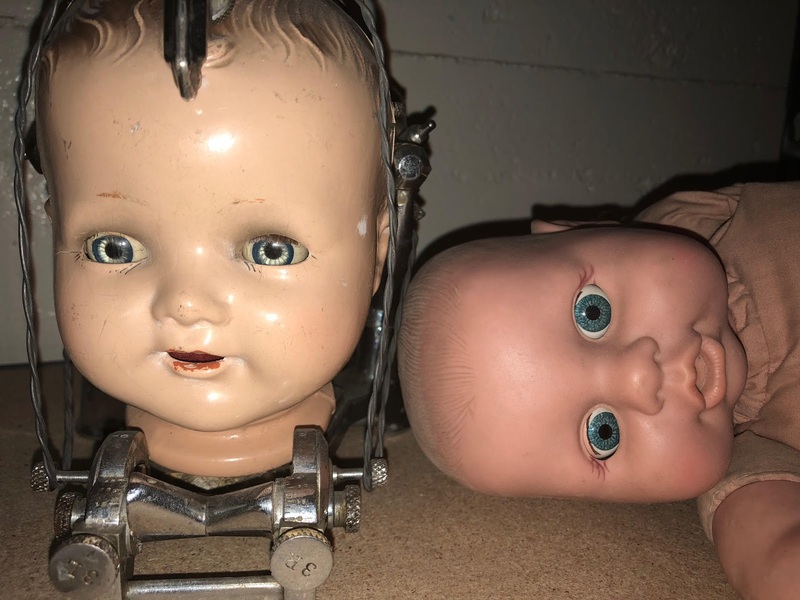 The set varied just as the story unfolded which was unexpected and "meta". It's hard to describe what happens without spoilers but let's just say that things were a little different from what was expected in a normal game. After playing almost 200 rooms, many elements we see are often repeated but this wasn't the case here. We had a walkthrough of the story which was very detailed and thorough. 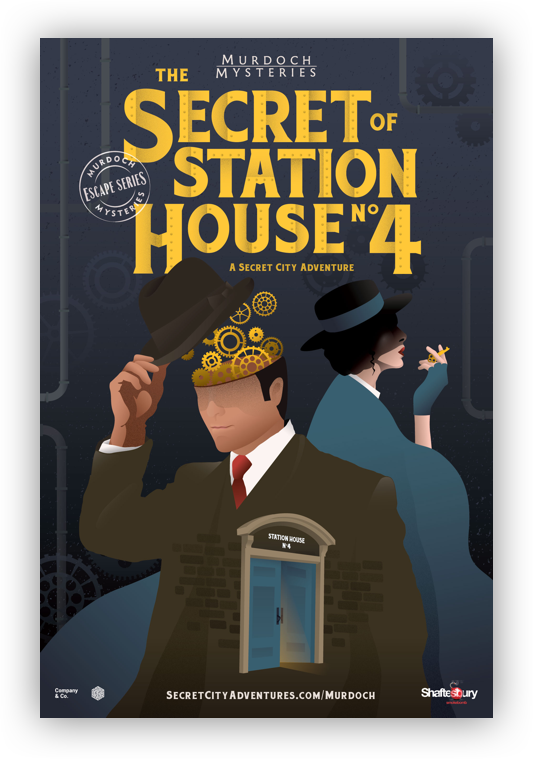 As with most escape rooms, it's not an easy task to convey a complex story in game so the walkthrough really helped tie everything together. There was one transition element where we moved something a little to far and almost broke something. I can't imagine that we were the only team to do this so some safeguards would help maintain the longevity of this element. 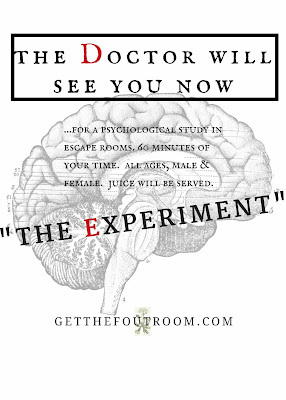 The Experiment takes the concept of an escape room and does something novel with it. While there aren't any grand reveals, there are a lot of solid moments that make this game worth playing.